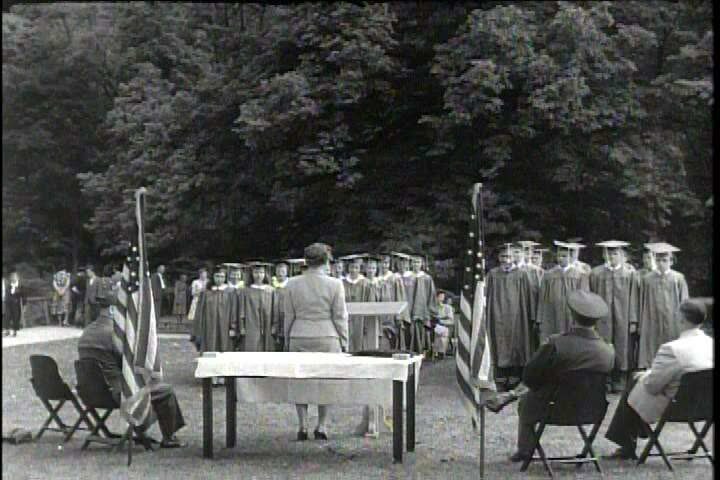 sd01:36CIRCA 1950s - High-school students graduate overseas in Japan and Germany in 1952. 4k00:11The Holy Father is praying in the Orthodox Church. The priest reads the Bible or the prayer book. 4K. hd00:15GOES, THE NETHERLANDS - MAY 31 2014: A splendid event for all ages: Railway to the past 2014. Vintage steam and diesel engines are coming by, offering you the possibility to make a beautiful journey. hd00:22Summer cafe at the resort in the morning in the rain. Video with sound.